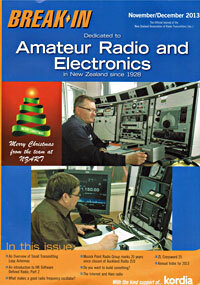 Auckland Radio began operation as a radio-telegraph station with the callsign NZK on 24 October 1912. The callsign changed to VLD the following year, and on 1 January 1929 it changed again, to ZLD (and ZLF for aviation radio). 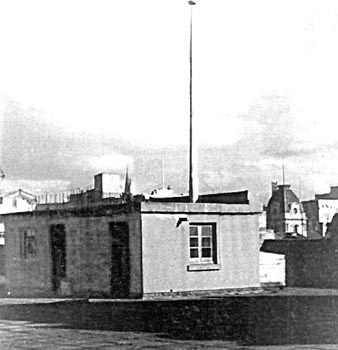 The original station was located in a small building on the flat roof of the Auckland Chief Post Office. While the station’s spark-gap transmitter performed well, the station was handicapped by poor receiving conditions. Auckland Radio closed – but was not dismantled – in 1915, as the new high power station at Awanaui, near North Cape, was providing superior performance. 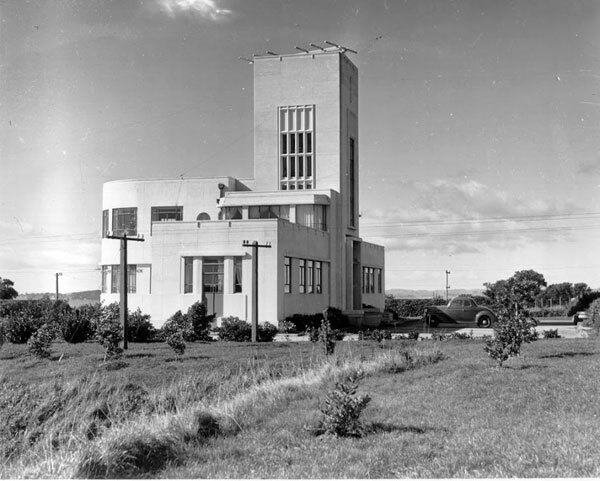 By the time Awanui closed in 1930, due to the cost of maintaining its isolated facilities and as a result of the shift from long wavelength spark transmission to short wave “cw” signals, Auckland Radio was back in operation. 1923 saw the station relocated to a room on the first floor of the CPO, adjoining the Telegraph Office. In 1933, planning got underway for an Auckland communications station with high- and medium-frequency services to communicate with ships and aircraft. A receiving and direction-finding site was identified at Musick Point, near Bucklands Beach, with a transmitting site about 3 miles away in Oliver Road, Bucklands Beach. In 1938, just as planning for the radio station was getting under way, one of the celebrated survey flights across the Pacific came to a tragic end. 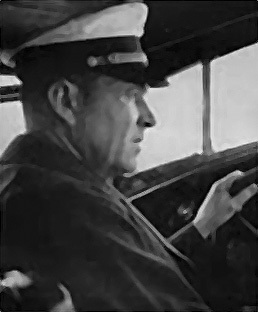 The Pan-American Airways flying boat “Samoan Clipper” commanded by Captain Edwin C Musick was lost with all on board near Pago Pago. In keeping with the general feeling of the country, Group Captain T Wilks, Controller of Civil Aviation, put forward the idea that the projected station should “constitute a Memorial and should be known as the Musick Memorial Radio Station”. The Government approved this and accordingly, the main building was planned with this objective in mind. 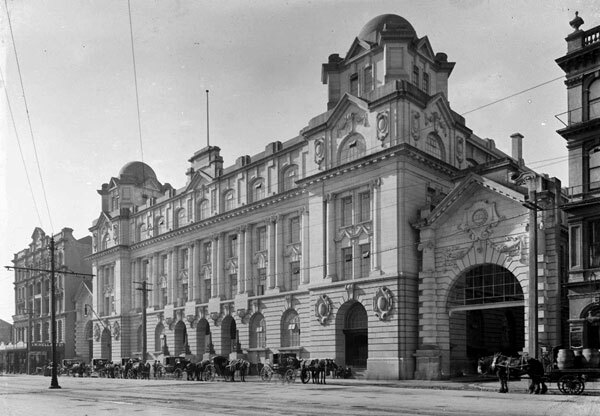 The comprehensive station was completed in 1940, and officially opened by the Prime Minister, the Rt Hon P Fraser, on 12 January 1942. 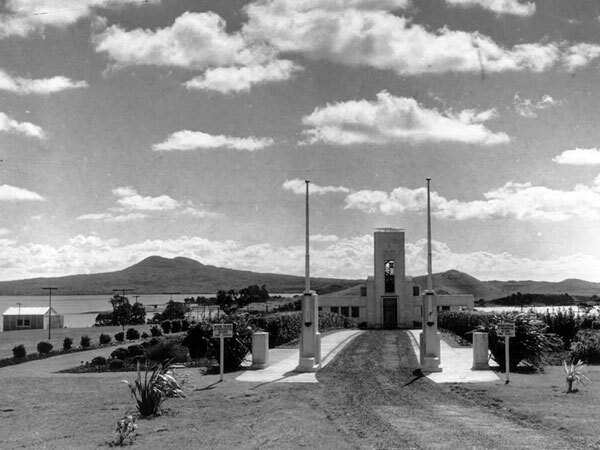 An early photo of the Musick Memorial Radio Station, looking north up the driveway, with Rangitoto island in the distance. Wartime conditions meant that the station conducted numerous services under Post Office control. These services included coastal services for shipping, Naval Intelligence (Direction-Finding or “DF” Watches), civil and military aviation, and emergency telegraph services. When wartime demands subsided, some of these services ceased, but those for the coastal shipping and civil aviation remained. Civil Aviation moved their areonautical services to Auckland International Airport at Mangere in 1972. The Post Office (followed by Telecom NZ Ltd) continued the maritime and emergency radio services until the station closed on 30 September 1993.